I’m tired of seeing people fall victim to corporate food industry. Artificial gunk is everywhere and it’s making us sick. Farm-to-table–three small words that signify a return to how civilization existed before the 1950s. A time before food traveled thousands of miles, before aspartame was in everything and pre-packaged food made up 90% of the grocery store. Eating local, sustainable food is better for our health + better for our planet. Local foods support our bodies’ natural cleansing cycles. Food that doesn’t have to travel long distances won’t be irradiated (treated to kill enzyme production) and reduces food transport pollution. We create the world we want to live in by where we put our money. 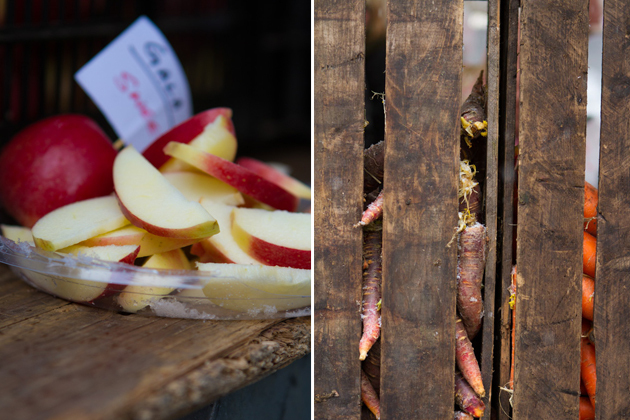 Supporting the farm-to-table movement shifts the worlds’ focus from artificial to REAL food. But how do we support the farm-to-table movement? It’s chefs (and bloggers!) who are showing us how to eat the way nature intended. Natural Vitality (my non-GMO buddies that make my favorite magnesium supplement) saw this and created a FREE eBook to help lead the way. 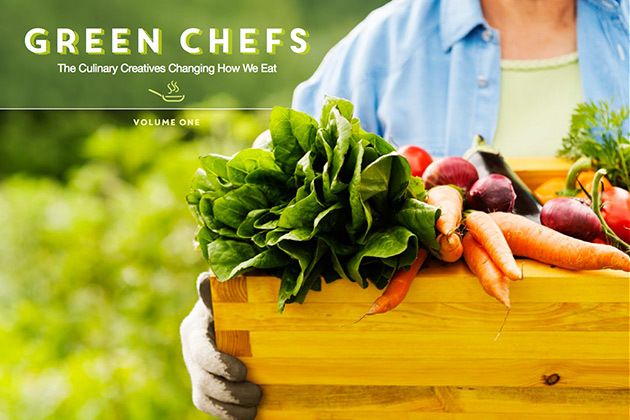 In Green Chefs: The Culinary Creatives Changing How We Eat, Natural Vitality introduces us to 6 innovative chefs; Jamie Oliver included, who support the farm-to-table movement. 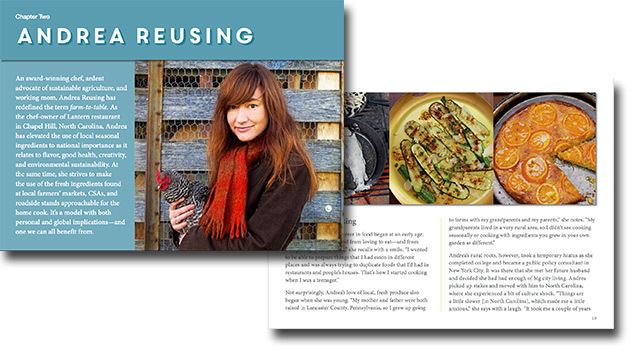 Their stories, recipes and whole foods strategies come alive with beautiful full-color photographs that will inspire you to hit the farmers market and get cooking. 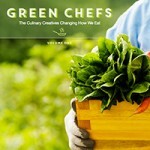 Green Chefs Volume I has 88 pages of personal stories and unique recipes from top green chefs across America. Yours FREE when you sign up for the Natural Vitality newsletter. The Healthful Pursuit community wants to get back to eating real food. The ten recipes in Green Chefs support a whole foods lifestyle, one meal at a time. While some of the recipes contain gluten and dairy, I am recommending this book more for the in-depth stories behind the farm-to-table movement. It’s fascinating and really opened my eyes to the warriors behind the food revolution. Today if you’re a gourmet chef and you’re not doing farm-to-table, it’s hard to compete. After all, how can a meal prepared from unripe and frozen food from a Sysco box compare to farm-fresh foods? But it’s not only flavor that got us here; it’s the desire to turn the tide on food miles logged bringing tomatoes shipped from the Netherlands and serving processed foods filled with enough salt and MSG to give you a hangover. What farm-to-table resources are in your area? What are your two favorite places/spaces that inspire you to take better care of yourself + the planet?